Beverley Braves Archives | HU17.net – It’s all about Beverley! Rugby league club, the Beverley Braves are promoting the sport as they look to get more young people in Beverley Playing. 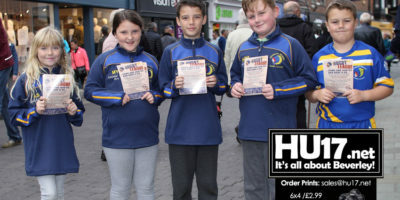 As a result of their efforts in Beverley, they are hoping more players will come and play rugby league. Beverley ARLC kept up their impressive home form as they beat Dewsbury Celtic 40-6 in front of huge crowd and the TV cameras at the Beverley Leisure Centre. Beverley’s match with play-off contenders gave the club the opportunity to showcase just how far they have come and also how the development of the game in Beverley is key to the club. 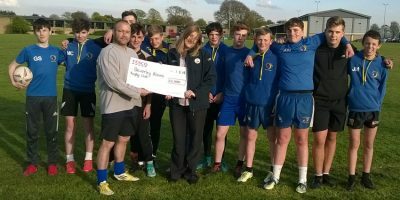 Beverley Braves Rugby Club Chairman Beil Gay says the club are ‘overjoyed’ after they were awarded £2000 thanks to the Tesco Bags of Help scheme. David Ryley, the Tesco Community Champion in Beverley and Team Manager Sian Spall visited the club to present them with their prize money which they won due to number of votes received by customers. 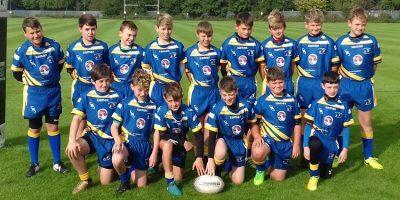 Beverley Braves U12s will be swapping their rugby balls for bikes this weekend that will see the players and supporters clock up around sixteen miles. 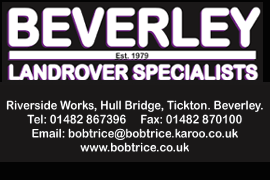 The Beverley Braves U12s will undertake the challenge this Saturday and through sponsorship hope to raise money to help fund equipment ahead of a competition to be held this summer. GALLERY : Photos from the match that saw the Beverley Braves and West Hull U13s take to the field at the Beverley Leisure Centre ahead of the first teams clash with Barrow Island. This was a tough game for the braves who showed great heart not shying away from tackles against West Hull who for large parts of the contest dominated the game. 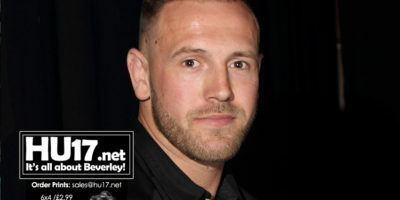 Photos from the Beverley Braves presentation evening with guest, Liam Watts of Hull FC at the Beverley Memorial Hall. Players of the Braves were acknowledged for their achievements and commitment to the club receiving their awards from Hull FC’s Liam Watts. Photos from the Beverley Braves presentation evening that was held at the Beverley Memorial Hall. 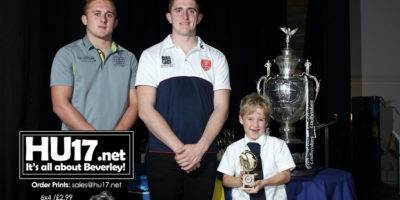 Celebrating the development of the youngest members of the club, players were presented with awards from special guests Jetz Litten, Hull FC and Joe Wardill, Hull Kingston Rovers. Beverley Braves U12s attended the Rhino’s Challenge festival help at Butlin’s Skegness this past weekend and finished an outstanding joint 7th out of the 34 teams competing in their age group. With a squad of 17 travelling to the event the Braves had high hopes of repeating their successful campaign of 2017. 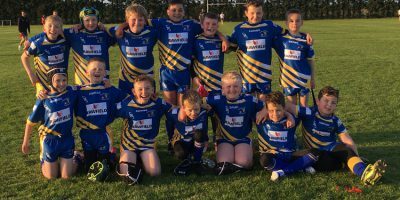 Beverley Braves under 10s faced Skirlaugh and put in some fantastic effort. The youngsters struggled through the first half, but came to grips in the second half with some great play. Not for the 1st time this season Beverley braves were by far the better rugby league team but ended up on the losing side against much bigger Myton Warriors side. Short on numbers but big on courage the braves took it to Myton early with Charlie Gay setting the tone with the first tackle of the match. 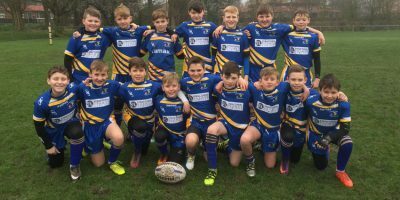 Photos featuring local rugby league side the Beverley Braves U12s who took on West Hull at the Beverley Leisure Centre. This was always going to be a tough game for the Braves against a team who rarely lose a game. Despite this the Braves gave it their all though it was the visitors who won the game. A much improved Myton Warriors side made this a real competition at the Beverley leisure centre, matching the Beverley Braves for effort for the full hour, but the Braves had the upper hand with regards to skill levels and this showed throughout. MOTM Ollie Gresswell led from the front as in recent weeks and was the pick of the forwards, just edging a fine supporting cast of Jack Dixon, Alex Nuttall and Owen Lightfoot with Dixon powering over for a early brace of tries in typical fashion, Owen Miller adding the conversions. Straight from the kick off the Braves were under pressure from the much bigger Skirlaugh Bulls outfit. The Beverley Braves coming off the back of a disappointing performance defended well for the first couple of sets and took it to the Bulls with the ball in hand. Skirlaugh’s size advantage eventually paid off after a Braves error and they crossed for the opening score. Photos from the Beverley Leisure Centre featuring local side the Beverley Braves who faced Hull All Blacks. Beverley’s coach Craig Collins should be delighted with his side who showed great heart and courage as they took on a side who had the edge given a age advantage the All Blacks had. 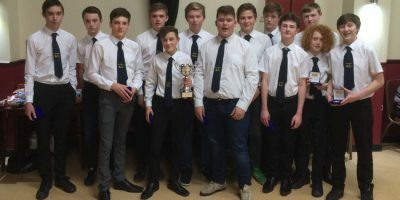 Beverley Braves under 14s have presented with the Hull and District under 15s league championship by Hull FC stars Danny Houghton and Mahe Fonua. The Braves lost just twice during the 2016 season and also won the division two knock out cup as they clinched a well deserved double.